First Look Poster of ‘Jattu Engineer’ is Out Now! 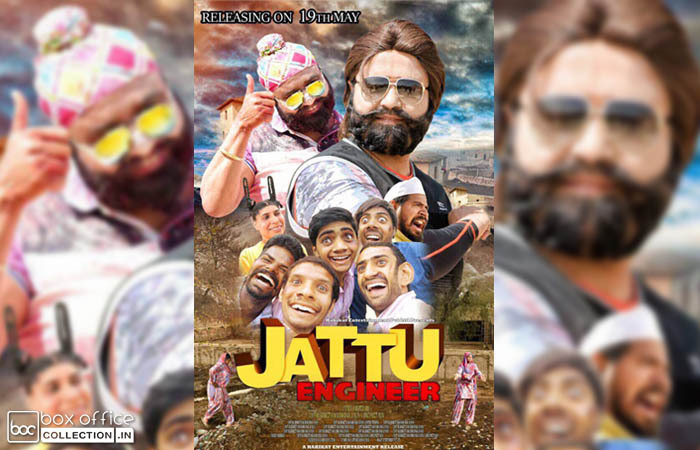 After box office success of Hind Ka Napak Ko Jawab, Saint Dr Gurmeet Ram Rahim Singh Insan aka Dr MSG is all set to storm the screens again with his upcoming movie Jattu Engineer. Jattu Engineer will be a comedy movie with some social messages knitted in humor and emotions. 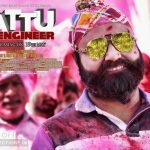 Today Saint Dr MSG released the first poster of Jattu Engineer along with it’s releasing date that is 19th May, 2017 from his Twitter account. As soon as the poster was unveiled, MSG fans stormed the social media expressing their zeal for the movie. 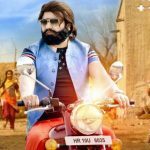 Just like all the previous movies of MSG-series, Father-Daughter Duo, Saint Dr Gurmeet Ram Rahim Singh Ji Insan and his daughter director Honeypreet Insan have directed this movie. The story of Jattu Engineer revolves around an underdeveloped village that is struck by poverty, unemployment and drug menace. Jattu Engineer will show how a teacher transforms the fate of all those villagers with his deep-dyed gumption to uplift the living standards of the village. 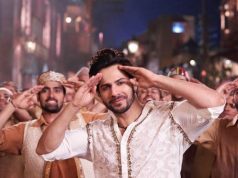 The movie will also highlight the PM Narendra Modi’s dream project – Swachh Bharat Mission. 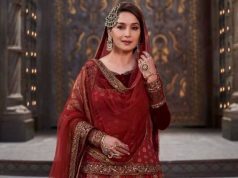 Shooting of the movie was completed in a record time of mere 15 days. The other movie – MSG Online Gurukul is in post-production phase and might be released by the end of the year. 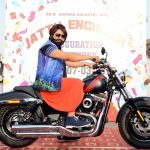 Apart from acting and direction, Saint Dr MSG has performed a total of 40 credits in the movie that includes – DOP, script writing, song writing, set designing, art direction, dress designing, editing, choreography etc. 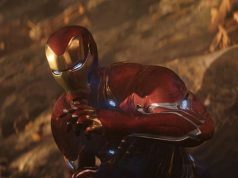 The movie will be having two songs, one of which is based on sports to encourage the youth to participate more actively in games rather than being drifted towards the drugs in this age. Well, both the songs are composed and sung by Saint Dr MSG himself. Poster is very good and catchy. These days comedy is very much needed. But very few people like Dr MSG dare to give social messages via comedy. Seems to be a good package. 😂😂This Poster Has Remind Me Of The Past Village Time. I’ll Surely Watch this Movie.As I come to know about this Movie It is A Healthy Comedy!! & Laughing is the best Excercise. All d best to Dr.MSG & Honeypreet Insan in Advance For d great Success of movie.. It seems the complete package of laughter and social messages. Can not wait to watch it ! !